A selection of dances from last June’s concert by Ellen’s students aged 8-18. “And Now…This!” Dances by Alumni Choreographers who worked with Ellen as children. Every student presents a solo. Group works are included. Tickets: $5 Youth, $15 Adults. 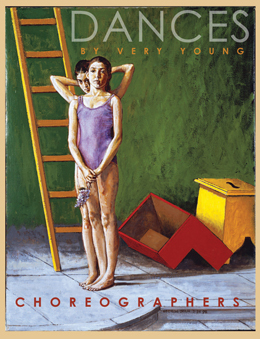 Online: newyorklivearts.org.